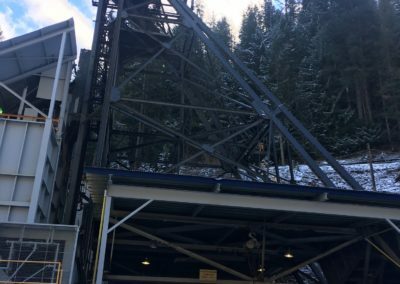 The team at Big Rock is excited to attend the nation’s oldest and second largest mining conference again this year, the American Exploration & Mining Association’s 2018 Annual Meeting, hosted in Spokane, Washington from December 2nd – 7th. This year’s theme, “Challenges, Problems, Solutions,” is timely and fitting with Big Rock’s own 2019 strategic outlook, which is focused on innovative projects solutions that tackle tough environmental challenges, address key stakeholders, and create meaningful outcomes for our clients. We look forward to sharing our takeaways from the conference on our blog, and in the upcoming Issue No. 5 of our newsletter, Explore & Discover. We hope you’re ready to explore & discover with us is 2019. 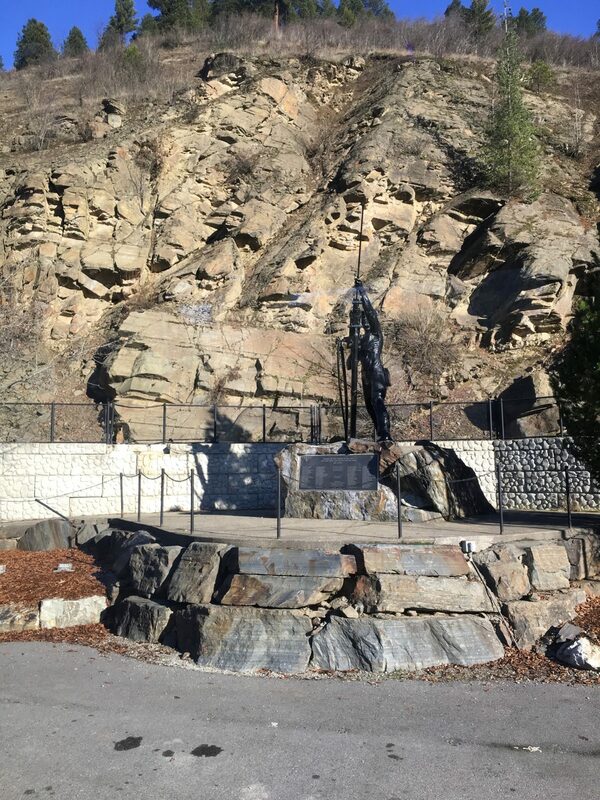 On Tuesday our team took part in traveling through the famous Coeur d’Alene, with over 130 years of great mining history. The tour was led by retired state geologist and mining historian, Earl H. Bennett of Genesse, Idaho. With decades of experience and knowledge of the region, Earl shared many firsthand accounts of the successes, and in rarer instances tragedies that the Silver Valley has seen over its lifetime of development. 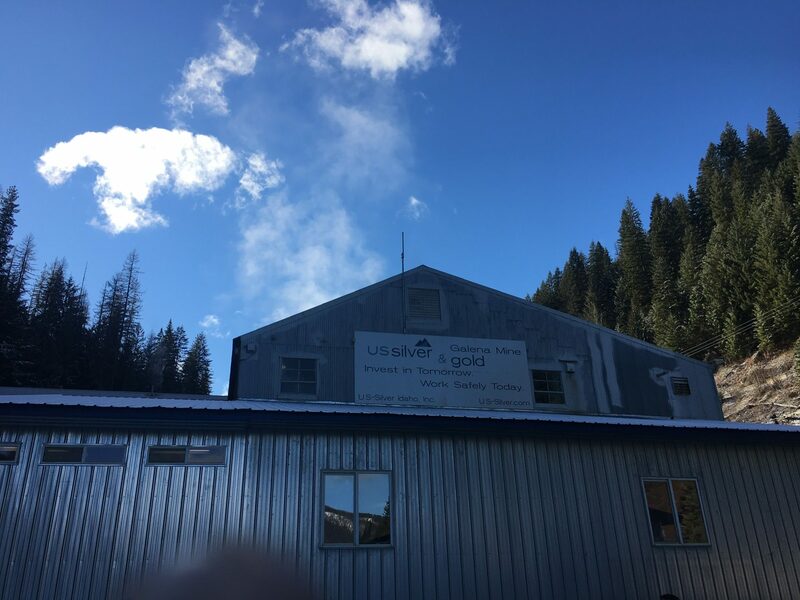 Well-known mines like Bunker Hill, Sunshine, Galena, Lucky Friday, Tiger-Poorman, and Hecla have produced tremendous amounts of ore and over a billion-ounces of silver. 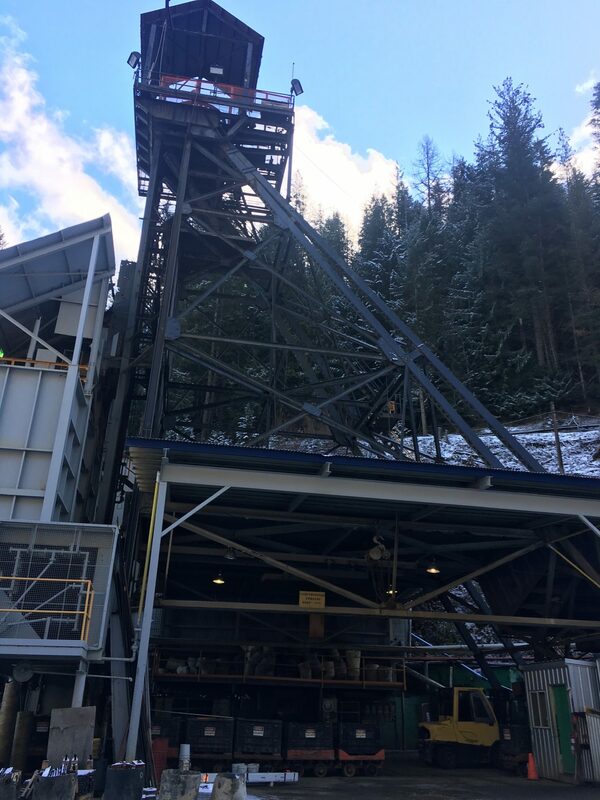 Even today well over a century later, these mines have endured and continue to draw geologists and world-class mining companies as they push deeper and deeper following the rich veins of silver and other resources such as lead and zinc. This field trip was captivating and informative as the group was able to view these historic mines while learning of personally-narrated stories and anecdotes from Mr. Bennett. One of the most memorable stops on the tour was the Sunshine Mine in Kellogg, Idaho. 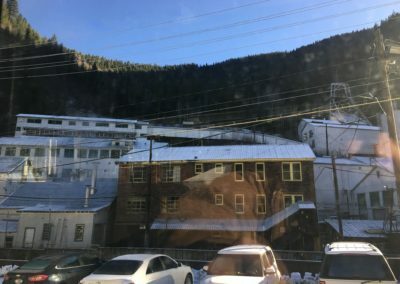 This was the site of one the U.S. mining industry’s worst disasters, when in 1972 a fire broke out in the mine, trapping and killing 91 miners due to carbon monoxide poisoning. Even though the tragedy is now 46 years old, you can still feel its lasting impact. 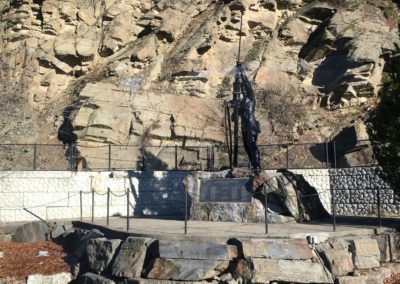 The miners are remembered by a dedicated memorial, a 13-foot tall bronze sculpture of a miner with a headlamp shining towards the site. The statue is the creation of Ken Lonn of Auburn, Washington. Mr. Lonn is a former miner and shift boss at the Sunshine mine. He worked at the Sunshine mine after the fire, and sculpted the statue in the plant at the mine site. This was a really neat tour and a must-see for any historically minded geologist. Thanks to the tour organizers, our guides, and the hardworking people of the Silver Valley. Over the past couple days there have been many great technical talks and insights exchanged from some of the most influential companies in the mining and exploration industry. Not only do we seek to learn from engaging with our peers, we also look for applications in the real-world that present relevant, accessible issues that can demonstrate the demand and criticality of our industry to modern society. 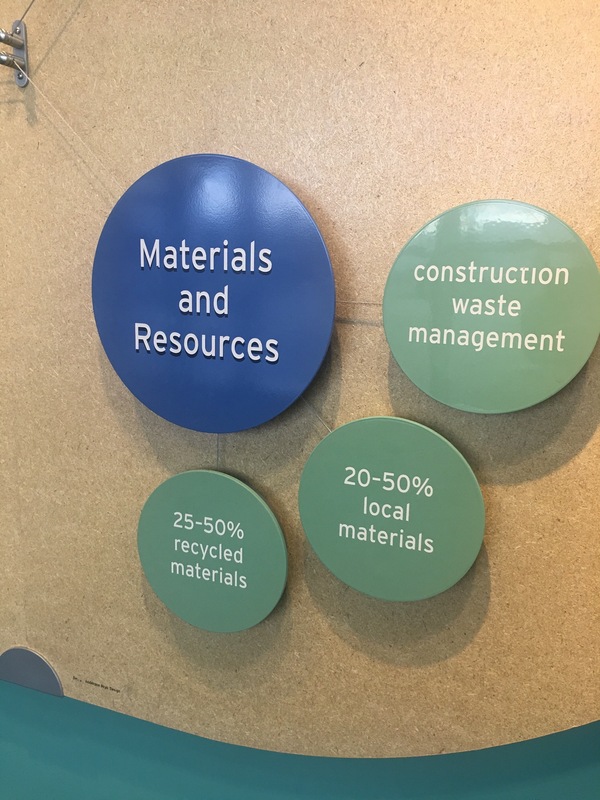 This year’s AEMA annual meeting was hosted by the Spokane Convention Center, which presents visitors with a great visual display of the building’s engineering and environmental impact. The convention center is a Leed Silver-certified building, which is globally recognized symbol of sustainable achievement. 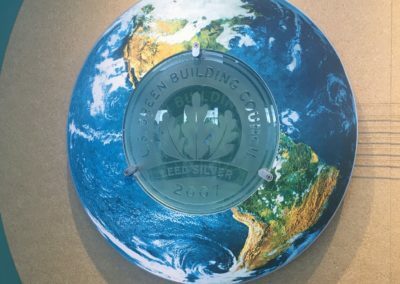 LEED, or Leadership in Energy and Environmental Design, is the most widely used green building rating system in the world. 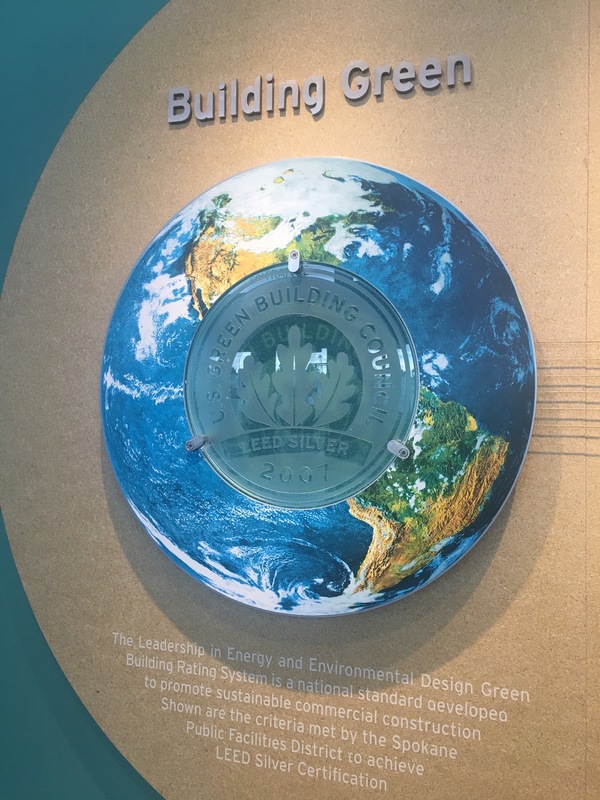 In order to address the rising urgency of energy consumption and environmental impacts due to global economic growth, LEED provides a framework to create healthy, highly efficient and cost-saving green buildings as a solution to these pressing problems. 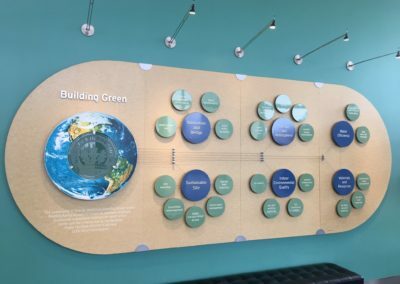 Interacting with this display was rather serendipitous for the Big Rock team because it synthesized two key concepts that are important components of our strategy: 1) the sustainability of local sourcing, and 2) the criticality of minerals to sustainability and green building. Local sourcing is an important value initiative for Big Rock because it can shorten and simplify the supply chain by reducing costs and improving efficiency. 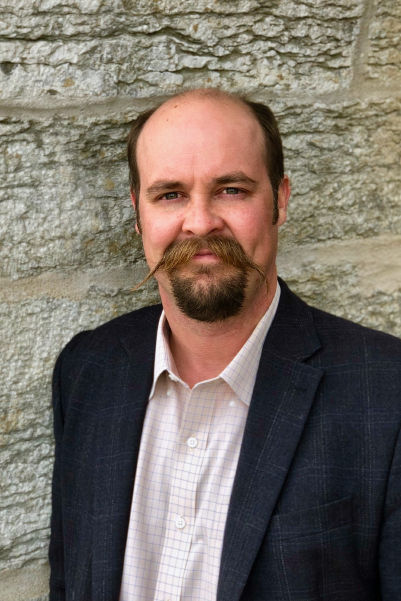 As a secondary benefit, local sourcing can have a net positive economic impact through adjacent reinvestment rather than dollars leaving the system to an external supplier. 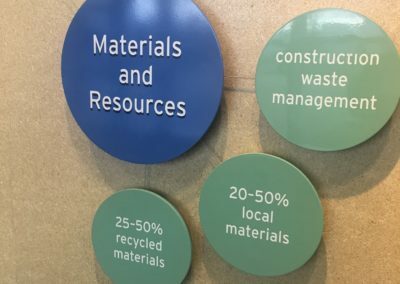 Green building and environmental design are crucial areas of innovation in our modern economy, and therefore are generating significant demand for natural resources. Our industry must continue to look for ways to discover and develop resources domestically as a means of providing more value for buyers and reducing the overall environmental impacts of the supply chain. Lastly, local sourcing is an effective risk management tool for companies and for our national security interests by reducing pricing volatility and external disruptions from foreign suppliers. As this LEED display demonstrates, if you keep your eyes, ears, and mind open there are countless opportunities to communicate the value and importance of mining and exploration in ways that are beneficial and positive for our economy, environment, and society. Big Rock is committed to an approach that identifies such challenges and reframes them as opportunities for innovation and growth.